Mitch joined NICS as a Computational Scientist in May of 2015 after working for two years as a Postdoctoral Research Associate for the Innovative Computing Laboratory (ICL), and three years as a Research Associate on the Keeneland project. 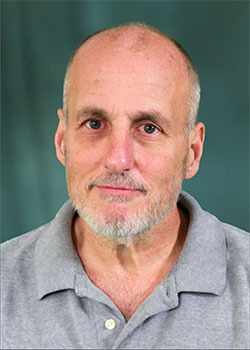 His involvement in advanced software development, in general, spans three decades; his involvement in High Performance Computing (HPC), in particular, spans a single decade. High Performance Computing (with an emphasis on accelerators), Applied Numerical Linear Algebra, Image Processing, Bioinformatics.